men by example, like Marathon, the Armada, the Marne. Among the annuals of recent naval history there are several sea battles that changed the balance of power: Nelson’s victory over the French and Spanish fleets at Trafalgar in 1805, Tōgō’s decisive Japanese victory over the Russian Navy at the Battle of Tsushima in 1905, and the US Navy’s crushing defeat of the Imperial Japanese Navy at Midway in 1942. Midway is unique in many ways: occurring only six months after Pearl Harbor the battle was a critical turning point in the Pacific during World War II, where the balance of sea power shifted from a dominating Japan to a position that allowed the U.S. to eventually take the offensive in the Pacific. On June 4, 1942 Admiral Nimitz positioned three of America’s five Pacific aircraft carriers off the island of Midway based on Navy cryptanalyst breaking of the Japanese code indicating an invasion was planned for the Island. During a four-hour flurry of action, Army Air Force and Naval planes and a submarine relentlessly attacked the Japanese fleet forcing them onto the defensive. Stunningly, within a 10-minute period, American “Dauntless” dive bombers from the USS Enterprise, USS Hornet and USS Yorktown were able to land fatal blows on three Japanese carriers (Kaga, Akagi and Sōryū) and a forth (Hiryū) was mortally wounded several hours later. Thus on a single day the American fleet was able to sink four of the six carriers that launched the Pearl Harbor attack (the last two, Shōkaku and Zuikaku, were not sunk until 1944). During the battle we lost one carrier (USS Yorktown), a destroyer, 150 aircraft and 307 men. 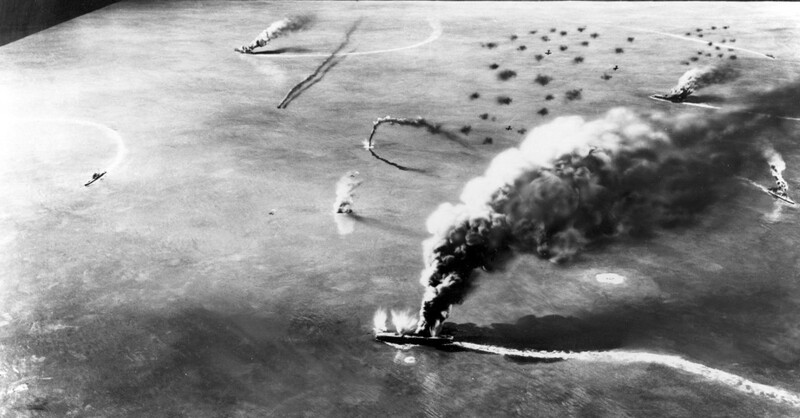 The Japanese lost four carriers, one heavy cruiser, 248 aircraft and 3,057 men. Today, June 4, 2015, marks the 73rd anniversary of the Navy’s stunning victory. 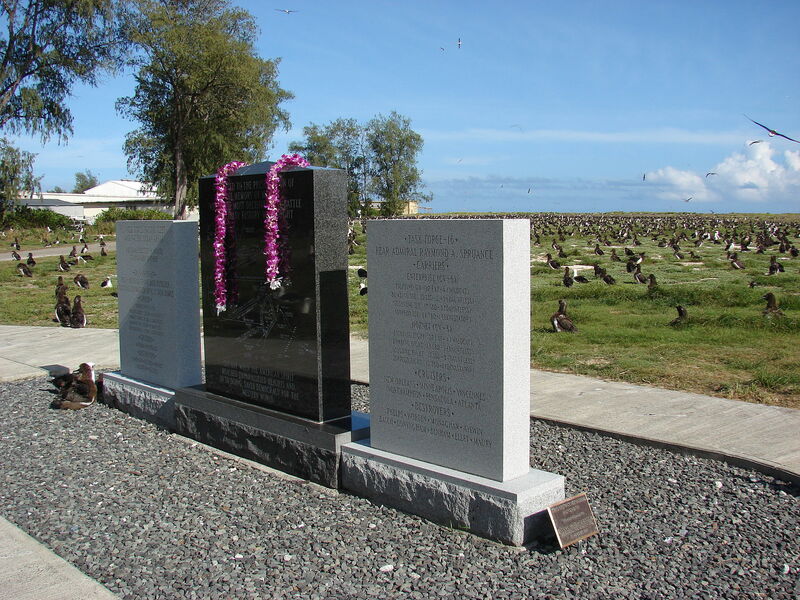 The Midway Memorial on the Island of Midway. Growing up in the family of a naval aviator I have always been naturally curious about planes, ships, and sea battles. Although a bit out of character, my hero as a kid was Army Air Force General Robert Lee Scott of the Flying Tigers. I must have read his book, God is my Co-Pilot, a dozen times in grade school. As I got older I devoured books and watched films on military history from the ancient Greeks to Vietnam. For some reason WWII stories are my favorite and the Battle of Midway stands as one of the most interesting (of course there are many other great battles, such as the Battle of Samar depicted in The Last Stand of the Tin Can Sailors). 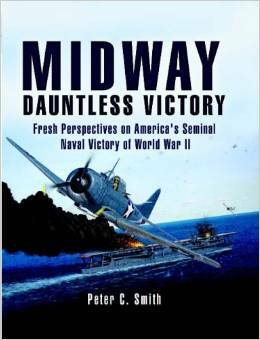 Although I have read several books on Midway I list two of my favorites here and why I like them. You can find a more complete bibliography on Midway books here. The Japanese naval air corp were not wiped out at Midway. Perhaps one of the most stunning revelations is that the defeat was covered up in Japan, with many of the survivors quarantined in special wards to hide the truth and treated as second class citizens. In fact the battle was portrayed as a great victory until after the war, when the truth finally came out. The book is filled with detailed battle maps, historic photos, and illustrations that accompany the exhaustively detailed new account of the Imperial Japanese Navy at Midway. In addition, the authors have a fantastic website on the Imperial Japanese Navy. Hollywood’s totally wrong take on the battle in films. 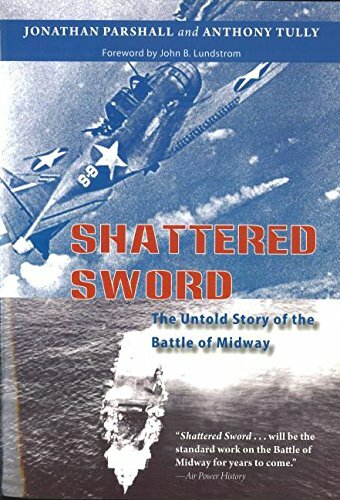 Like Shattered Sword, this book is for serious Midway fans that want to delve into the details of the battle. For a more general history I recommend Walter Lord’s Incredible Victory: The Battle of Midway (1967) and Craig Symonds’s Battle at Midway (2011). I believe that as engaged citizens we need to understand our military past. Not only do these stories generate respect and admiration for those that died defending our country, but being aware of our history highlights the reasons we ended up engaged in warfare in the first place and fully shows the horrors of war itself. Let us not forget why we fight and the high cost to veterans, their families, and to our nation.